I’ve always had an affinity for marketing — it’s what I graduated with a degree in from university. And no matter whether I was working within interactive agencies, corporations, or even as a reporter for The Next Web and VentureBeat, I remained interested in how to help better connect people with technology and products. And there’s always something more to learn about marketing…believe me. When I joined Intercom in 2017, it was my first time working in a startup and I discovered that there was more to the profession than I had previously thought. Now, I’ve since left the company, but my interest in marketing hasn’t waned, so it was interesting to see that Intercom this week published a book entitled “Intercom on Marketing“, which is a pretty comprehensive overview of the different types of programs companies should consider running, combined with Intercom’s experience over the past six years. 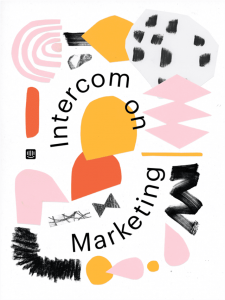 “Intercom on Marketing” is a 141-page ebook and covers topics like marketing strategy, doing events, storytelling and content strategy, product marketing, launches, demand generation, brand development, and more. 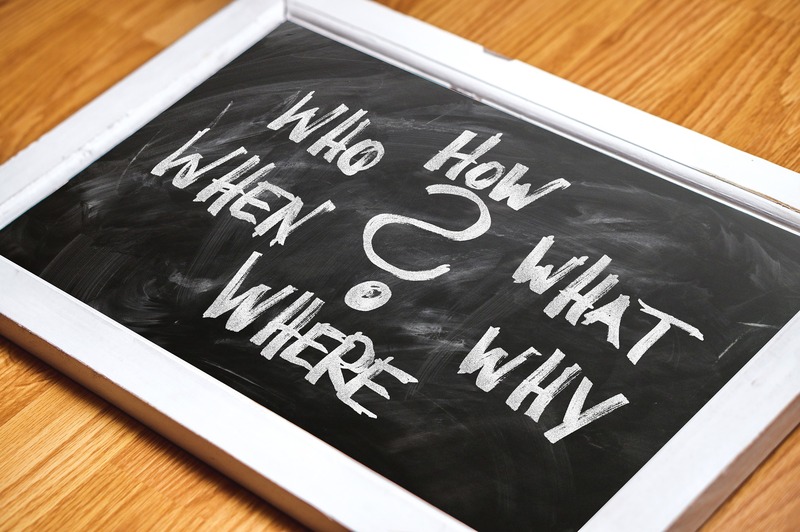 It doesn’t list out tactics that any company can do, rather it focuses on helping you, the reader, really get to the root of why something should be done and in typical Intercom fashion, explains it in ways human beings understand. That means sans buzzwords. 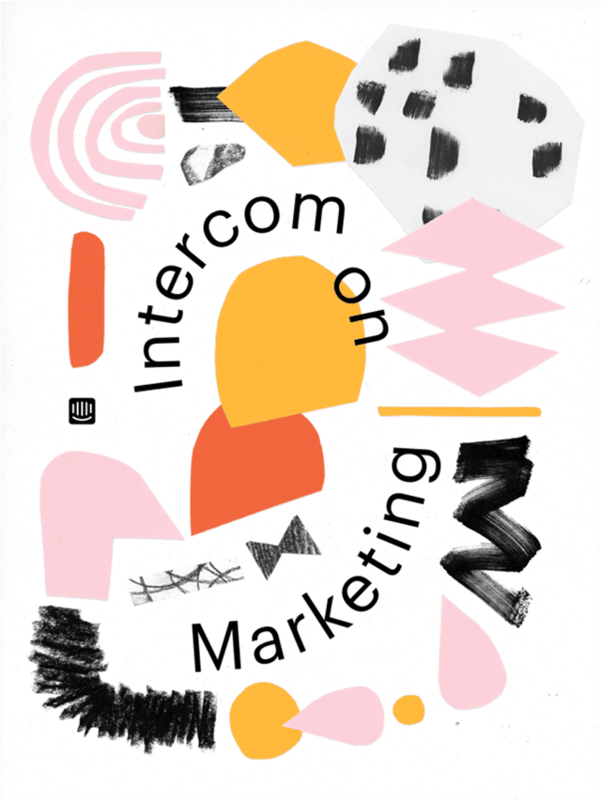 This is Intercom’s seventh book, with previous ones covering product management, customer service, customer engagement, user onboarding, Jobs-to-be-done, and what entrepreneurs and founders need to know when starting up a company. Now Intercom has set its sights on marketing, with each chapter providing advice you might have when it comes to launching a new product, how to have product managers work together with product marketing folks, the difference between brand and branding, and even understanding why you built a product. Rather than offering a book with knowledge and advice dispelled from a kind and wise sage, Intercom also sprinkles in anecdotes and examples from its history. A “walking the walk and talking the talk” kind of thing. “Intercom on Marketing” won’t necessarily resonate with everyone, and I doubt that’s the company’s intent. This book is likely geared towards marketing professionals working at startups, generally new to the profession, or founders/entrepreneurs. So if you’re a seasoned vet with decades of experience, you may not find a lot of the information impactful, but it’s a good refresher and definitely an easy read (you can get through it in a couple of hours). Don’t expect to have the proverbial silver bullet to cure all your marketing challenges. But what “Intercom on Marketing” does offer is a plethora of insights and things you should think about from a high-level and strategic point of view. This is a starting point on the marketing journey. You can download Intercom’s latest book for free here — just enter your email address and either share it with a friend or make a $5 donation to Black Girls Code.